#TBT / FMBR 3 YEARS OLD! This is the first FMBR flyer from 2010. 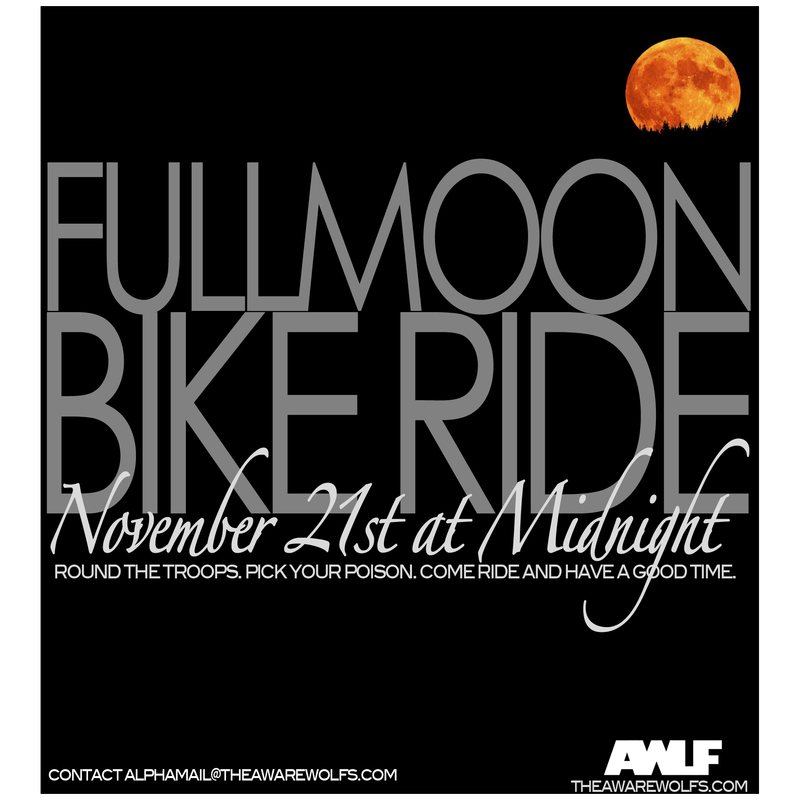 Judging by the flyer, that means that this coming fullmoon will be the three year mark for FMBRs!